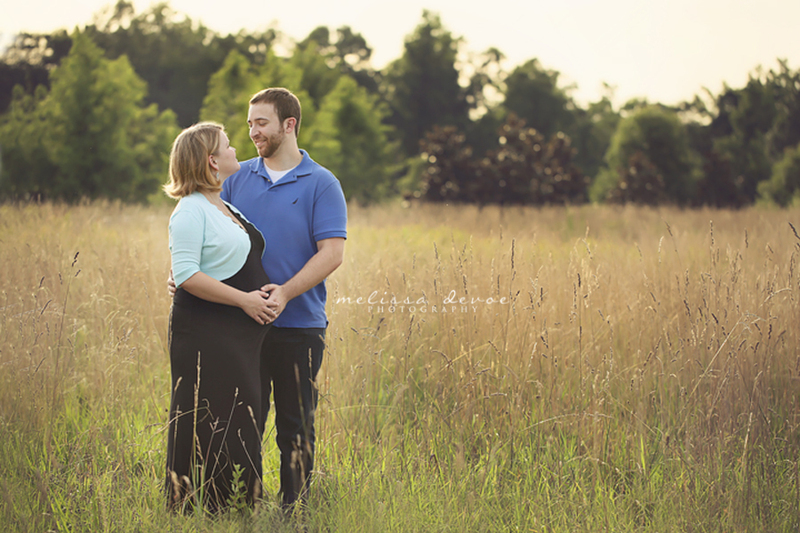 Emily and her husband James met me in Wake Forest for their maternity session. Emily opted for one of my new maternity mini-sessions. We spent about thirty minutes getting a lot of cute photos of her cute pregnant belly, and of her and James cuddling! And then they received a disc with 20 photos – perfect for printing, making an album, or sharing with family. Emily and her husband were so sweet, and their first baby is due in about 2 weeks — I can’t wait to meet her! So happy for them! Here’s a peek at a few of their photos! 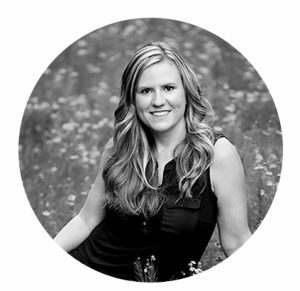 Melissa is currently booking for Raleigh maternity photography sessions and Raleigh newborn photography sessions in the Raleigh Durham Cary Wake Forest, North Carolina area. Be sure to contact her early to reserve your space!